Back in August, I visited my parents in Florida. When I’m with my mom, I like to cook with her and learn some of the recipes that she has perfected over the years. 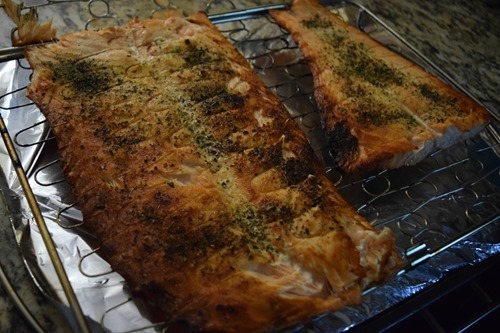 One of the things that we made while I was there was grilled salmon, and ever since I returned, I had been craving that same salmon. 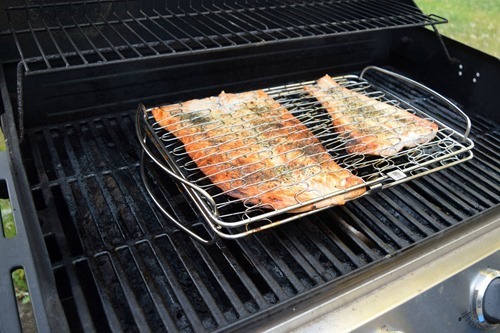 When I saw that Cave Tools had a large Fish Grill Basket available on their site, I was excited to try it out! 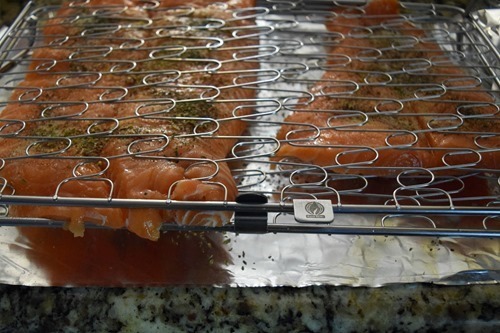 This stainless steel barbecue rack is perfect for large thick fish, with the perfect balance for wire tension so that the basket can handle any fish size. 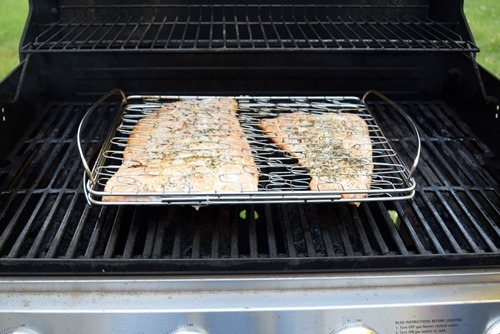 The fish doesn’t stick to the grill because it is raised up from the grates, and because the basket fits inside the grill, you get tender fish with crispy skin every time. 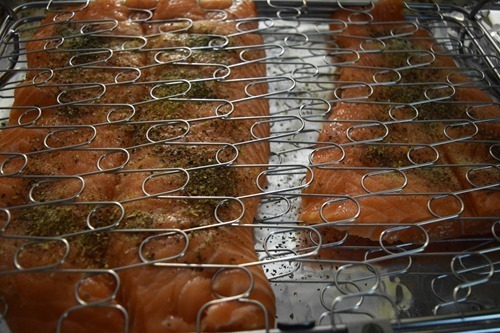 You can also use this grill basket for any small foods such as vegetables, that might normally fall through the grates. 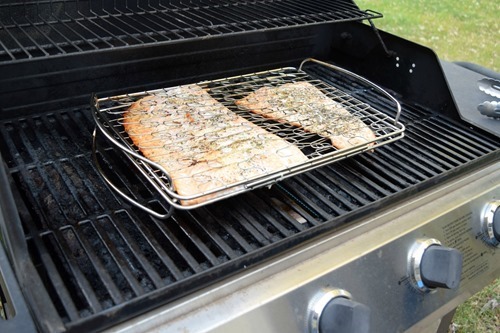 Sprinkle the spices evenly over the fish and grill! 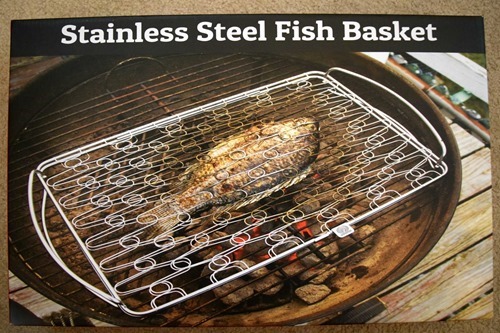 Want to order this stainless steel fish basket to use with my mom’s recipe? You can order from Amazon and use the code L8WIFQPU for 15% off! Do you like your fish grilled?